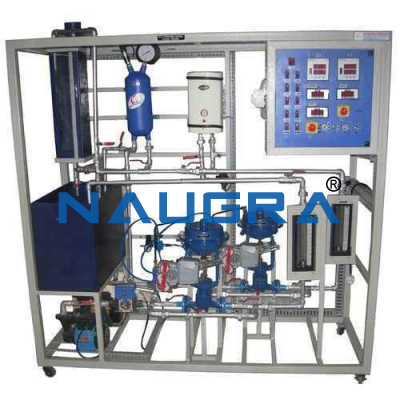 NaugraLabEquipments is a leading process control engineering lab equipments manufacturers, suppliers and exporters company in India. 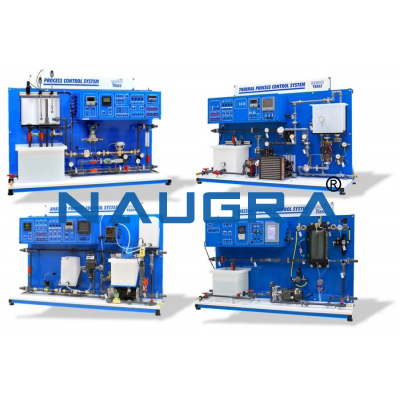 We have been supplying an extensive variety of process control engineering laboratory equipments around all over the world at the very affordable cost. Our process control engineering lab instruments are designed and manufactured by a dedicated team of professionals to provide superior, high-performing and long lasting service. Some of our widely used process control engineering laboratory instruments are programmable logic control (PLC) trainer, industrial process plant trainer, process control simulator unit etc.